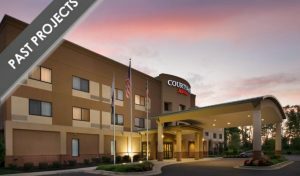 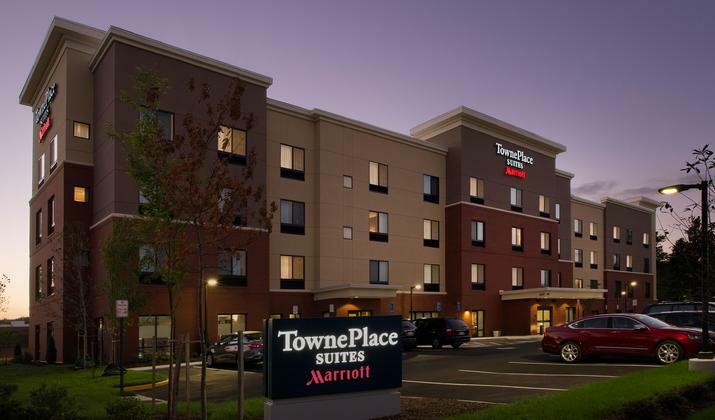 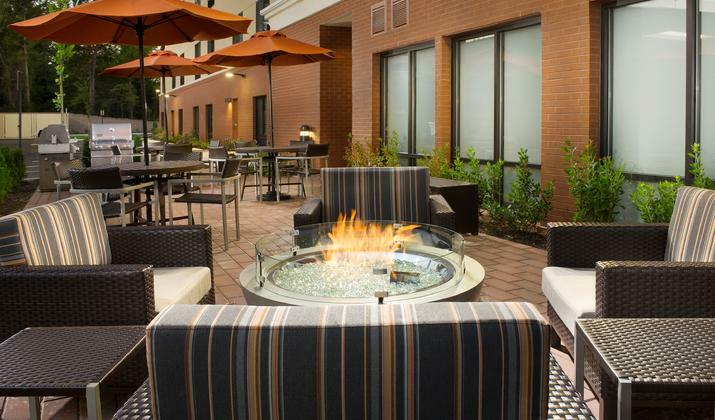 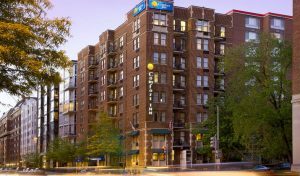 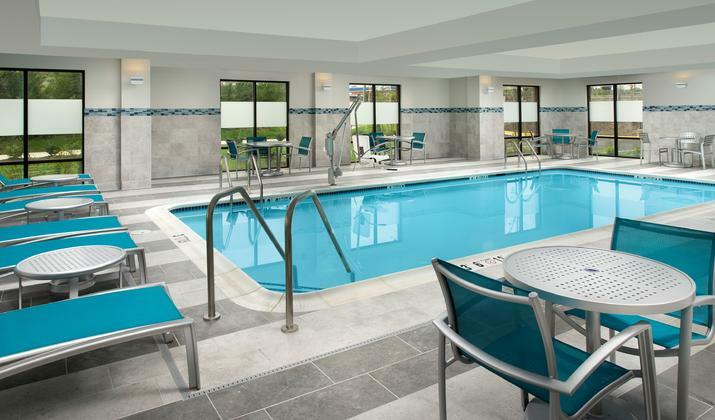 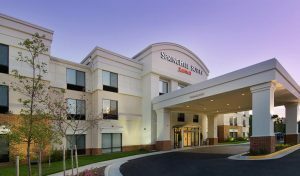 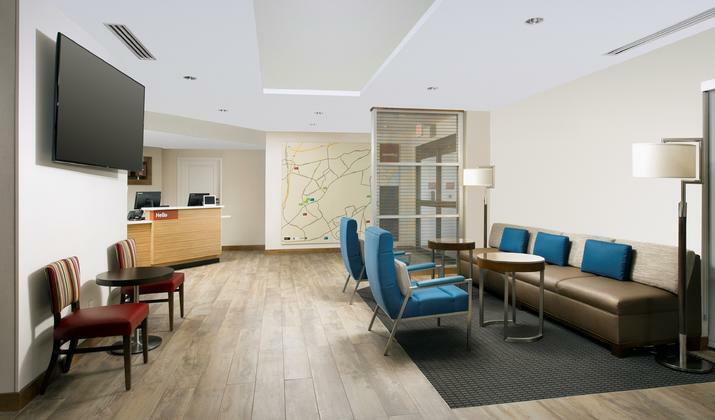 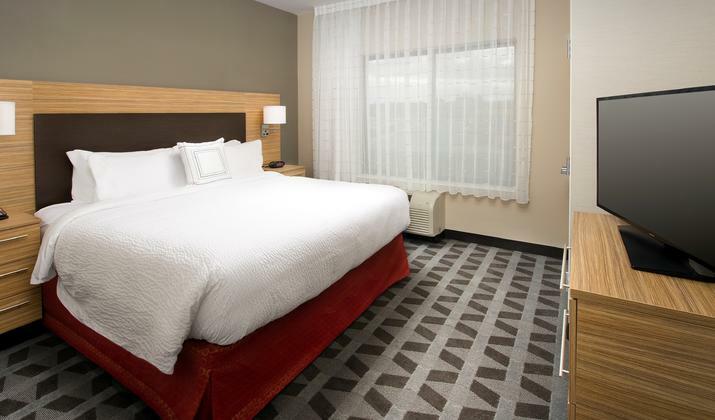 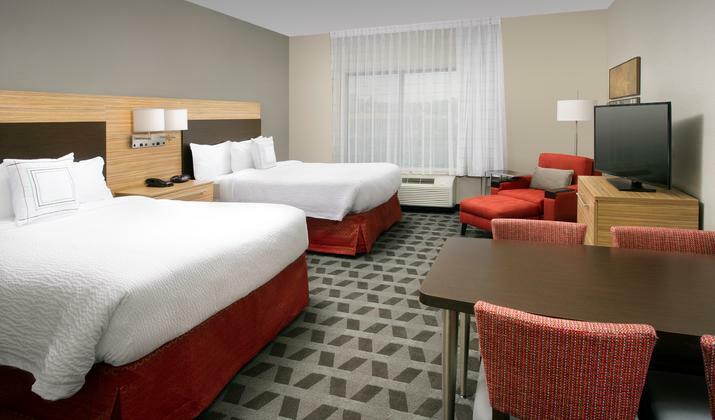 Brand-new, all-suite hotel in Alexandria and minutes from Fort Belvoir! 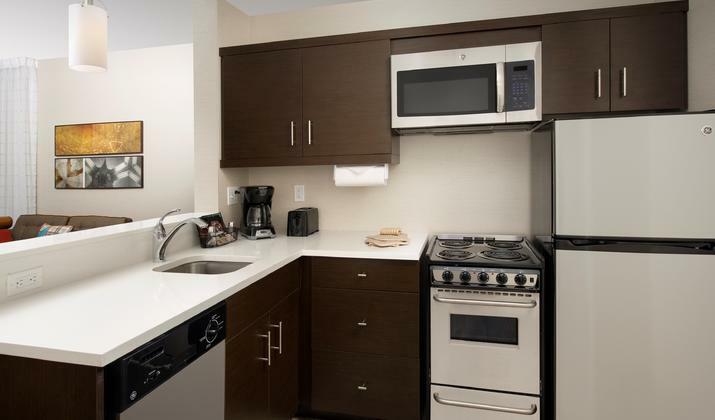 All suites at this hotel by Marriott feature a fully-equipped kitchen with cookware and dishware, a Smart TV with Netflix capabalities and more. 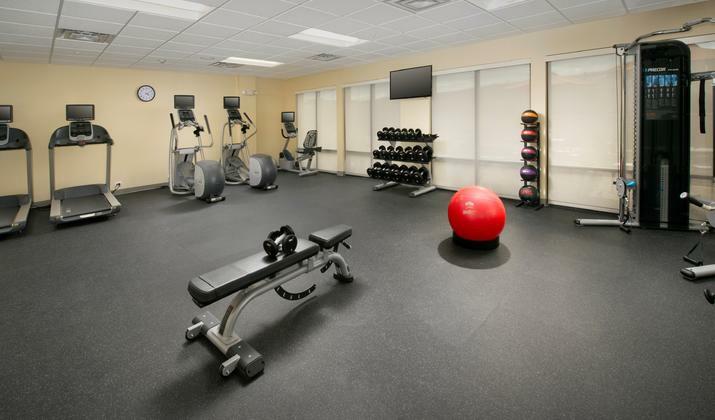 The pet-friendly hotel also has free WiFi, on-site parking, an indoor, heated pool and 24-hour fitness center for its guests.